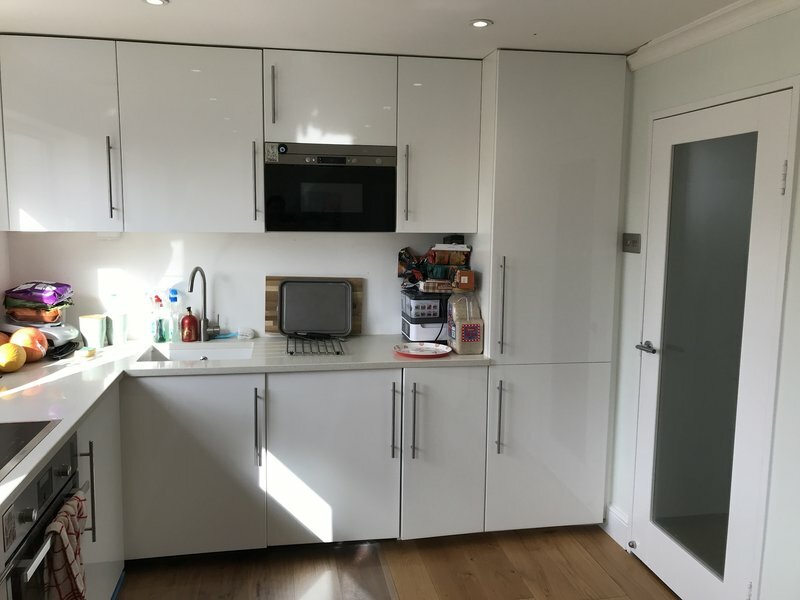 Ally Electrical Services Ltd are based in Muswell Hill, north London and provide domestic and commercial electrical services throughout north London and Herts. 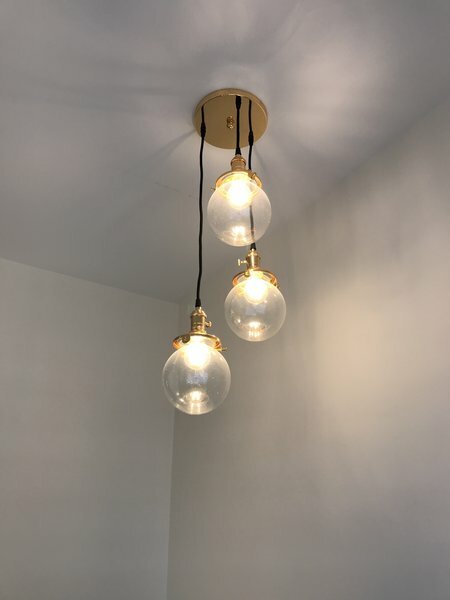 Our specialities are inspection reports and fault finding but we also carry out all other electrical work: re-wires, lighting, sockets, extractor fans, emergency lighting tests and installation, door entry systems and any other electrical work. 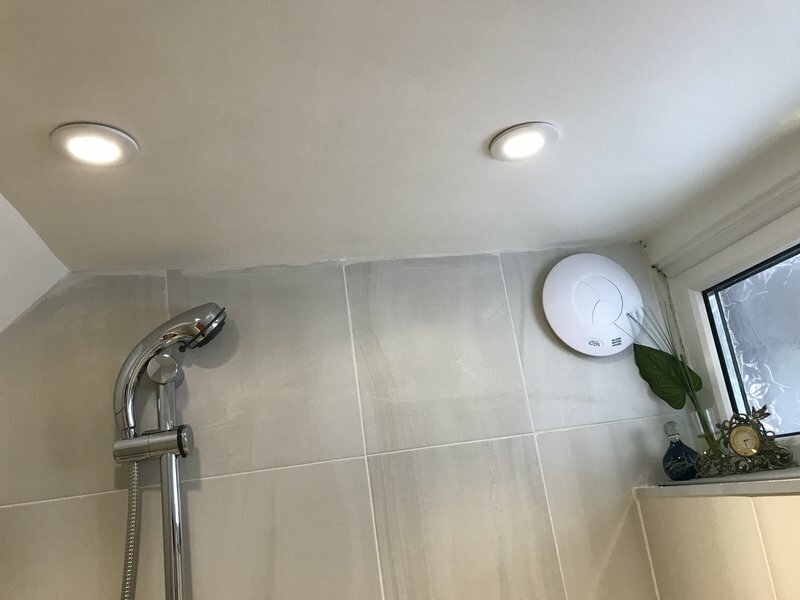 Ally Electrical Services Ltd is registered through NAPIT and has both public liability and professional indemnity insurance. All installation work is guaranteed for 6 years. After suffering a massive supply fault we asked Bill to do a report for us. We found him on this site. He was v. thorough and when he found problems discussed with us different options to solve them. Reliable, considerate and reasonably priced. 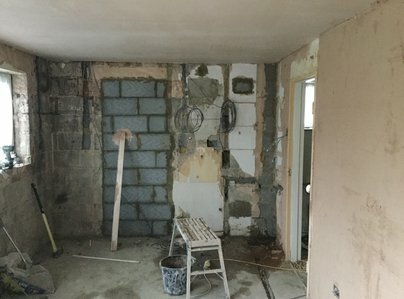 Bill initially came to move a cooker isolation switch in my kitchen. He did a fantastic job, working non stop to get the work done. Whilst carrying out checks, he found a few other issues with some of the electrics in my flat, which he has now also fixed where necessary. He's very efficient, reliable and all work was reasonably priced. I will definitely use him again in the future and would highly recommend him. Bill did a great job. I found him through this website and all reviews were to the point. On time and working without break. He moved lights and smoke alarm which required removing floorboards in the attic lots of dust climbing high etc. You get straight answers to all your questions. He does not try to sell you something rather recommending to wait until better quality products are available. We will definitively use him again when necessary and can recommend him without reservation. Turned up bang on time, worked efficiently, doing exactly what I needed for a reasonable price. Hard working and quality workmanship. Someone I will use again in the future. Bill installed new kitchen lights. After having experienced so many cowboys, meeting Bill was the best thing! We were most impressed about his professional behaviour and to work he has done. I would have no hesitation in recommending Bill. Very happy - budget was correct. He was very clean and tidy and very polite. He ensured he got the bottom of the issue and carried out all work needed. I've used Paul 3 or 4 times over the years, most recently for a complete re-wore of 2 properties. No complaints at all. Electrical work and new fuse board fitted. He was a nice guy and did a very good job. The work was shockingly good.